Rome, Italy - May 01, 2018: Colosseo Amphitheater In Rome, Italy... Stock Photo, Picture And Royalty Free Image. Image 104180991. 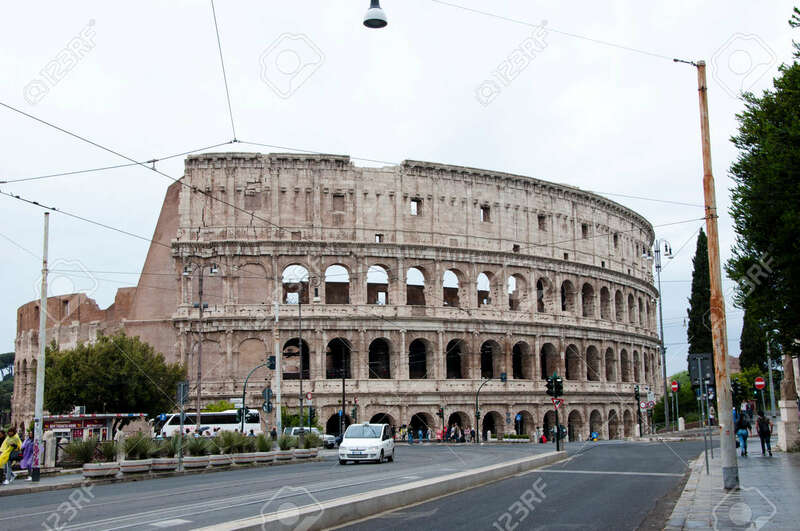 Stock Photo - Rome, Italy - May 01, 2018: Colosseo amphitheater in Rome, Italy. Historical monument and ancient building architecture. Colosseo architecture - world wide architecture. Roman Colosseo. Colosseo. Rome, Italy - May 01, 2018: Colosseo amphitheater in Rome, Italy. Historical monument and ancient building architecture. Colosseo architecture - world wide architecture. Roman Colosseo. Colosseo.